What’s the Project? 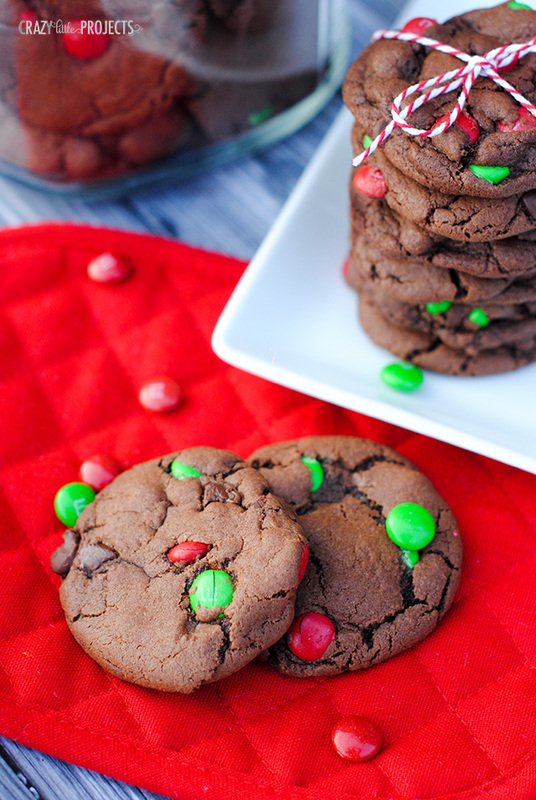 These double chocolate mint cookies are soft, chewy and filled with holiday M&Ms. A favorite Christmas cookie at our house! When my oldest was about 6 months old, I plopped him in a bouncy chair, turned on the Christmas music and we “baked cookies together.” He had no idea what we were doing, but it was a dream of mine to bake with my kiddos and this was my first big chance. I loved it then, I pretended he loved it and I’ve done it every year since. I love having my boys in the kitchen with me. Yesterday I made 6 different types of cookies-some of our holiday favorites to gobble all through the season. Chocolate, peanut butter, caramel, coconut. Each of my kids has a different favorite and we love to have the variety. 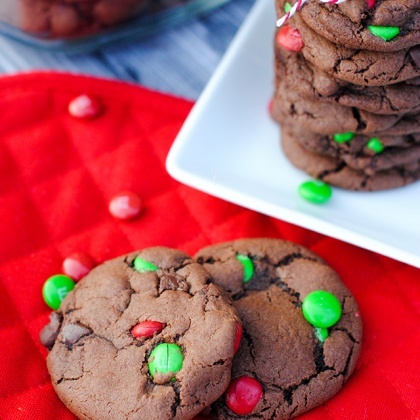 And these double chocolate mint cookies are perfect for Christmas when you throw in red and green M&Ms. They are a huge favorite around here. 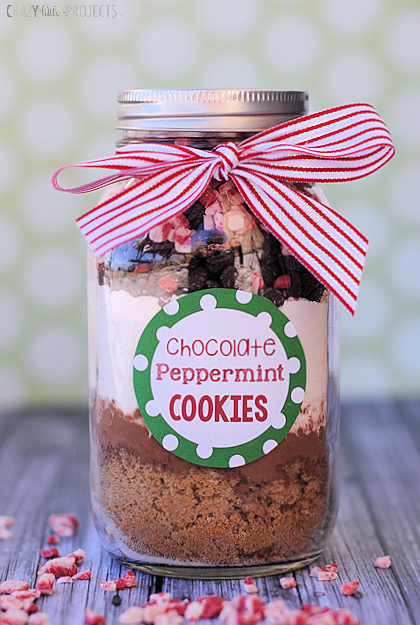 They are chocolate cookies with mint flavoring in them and chocolate chips and Christmas M&Ms all through. 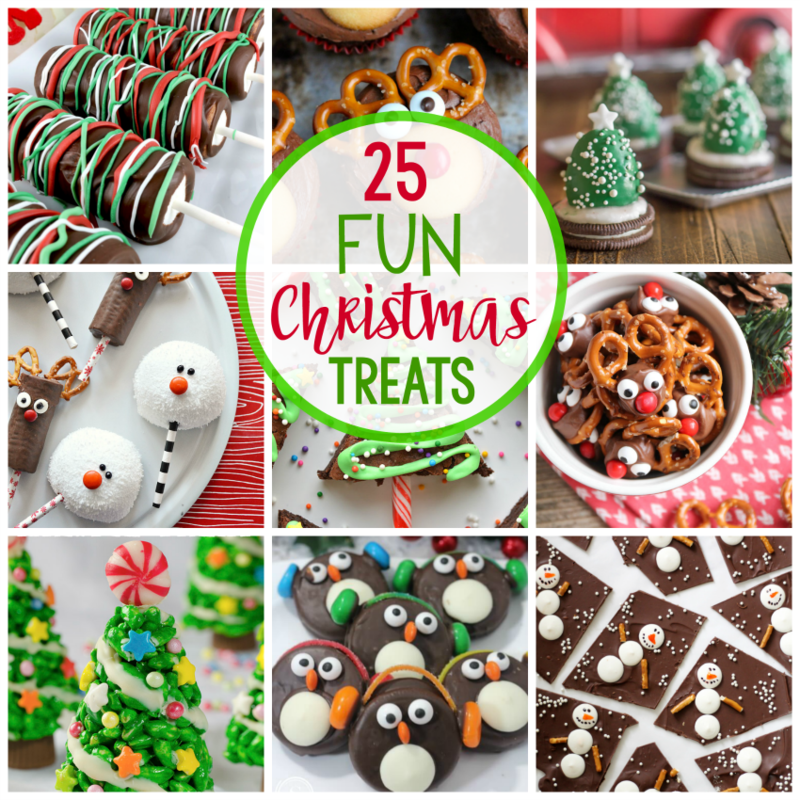 They are a perfect Christmas treat! 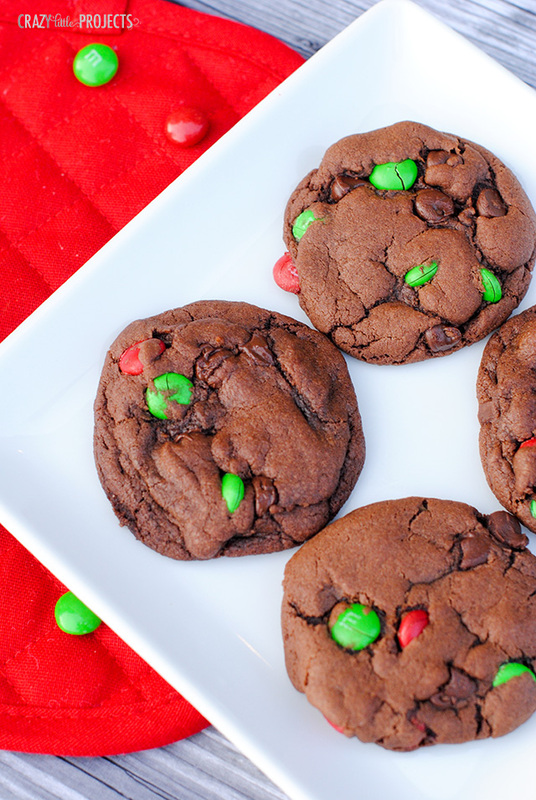 These double chocolate mint cookies are soft, chewy and filled with holiday M&Ms. A favorite Christmas cookie at our house! Combine sugars and butter (I prefer to melt my butter at least until it is very soft first) and mix well. Add eggs and cocoa and mix again. Add salt, soda, peppermint extract, and flour. 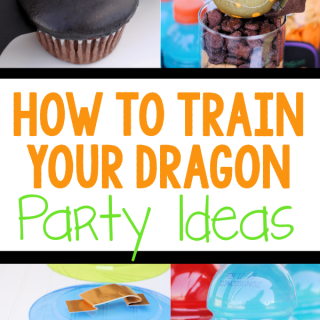 Then add your Christmas M&Ms and chocolate chips. Roll into 1 inch balls and bake for 8-10 minutes. And you will have wonderful cookies! 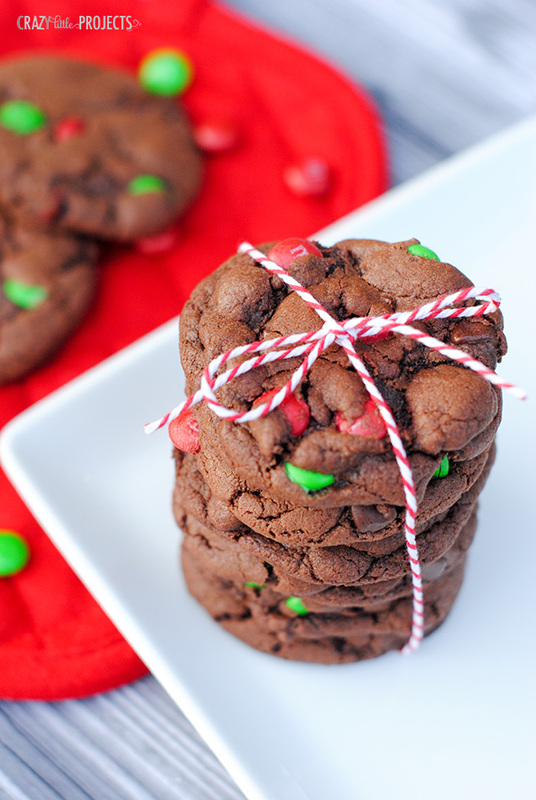 These double chocolate mint cookies really are a favorite for Christmas at our house. Actually, the truth is that we love them year round. We just don’t add the holiday M&Ms and they are great anytime! I don’t see vanilla in the list, but you mention it in the instructions. Whoops. That should be the mint extract, not vanilla. How many cookies does this recipe yield? Thanks! How many cookies does that make? 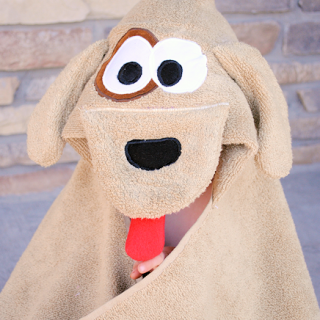 I made these for Christmas and we really liked them! I have been thinking of them when I get a craving for something sweet, but I don’t usually have M&M’s. I was rummaging in the kitchen drawer and found where I had hid the other half of the M&M’s. Guess who’s making cookies tonight?